1. Artist representation: Determine whether the artist is represented by a gallery. This means that a gallery has some sort of exclusive contract with the artist to promote and sell his/her work. 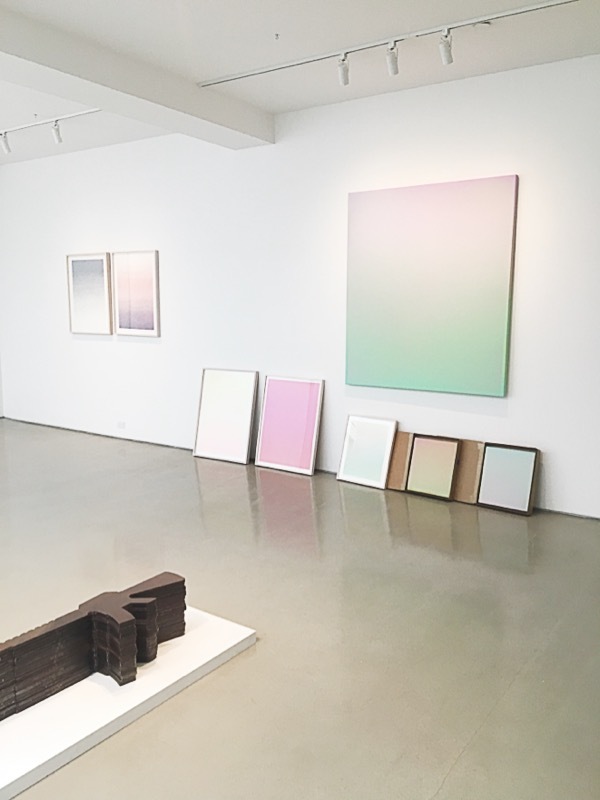 Though gallery representation isn't completely indicative of quality, it can relate to the artist's career trajectory (which relates to price); Artists who have gallery representation tend to have greater exposure and stronger markets as the galleries can be key in leveraging an artist's career. As you may have guessed, artists with gallery representation thus tend to be pricier than those without. 2. Learn the gallery reputation: Not all galleries are skilled at building artist careers. Plus, there are galleries that focus on emerging artists, mid-career, and mature-career artists. To better understand where an artist is in his/her career, do some diligence about the representing gallery. 3. Check out the artist's credentials: A basic rule of thumb is that the more shows, awards, and work in museums that an artist has, the higher quality that artist is considered to be. Obviously there are exceptions, but a solid analogy would be one with food: The more press, noteworthy food critics, and awards a restaurant has, the better the place is. 4. The art itself: "Pretty" is not the standard in the art world. Instead, think about whether the art is interesting or not. Is it different from what you've seen before? Does the process by which it's made seem unique? Are you drawn to the work for any reason (including the piece being beautiful, scary, or totally disturbing)? Quality in the art world is not measured by how realistic something looks. (That stopped being a Thing in the late 1800s), or how colorful, textured, or offensive it is. Instead, people are intrigued by what's different. When looking at art and trying to assess quality, consider how unique the piece and artist's process feels to you. Designers: We're happy to help you source art, come up with an art budget, or even answer your burning questions. Contact us anytime and we can't wait to chat.